The festival will include features, documentaries, shorts, and comedies presented by the American Indian Studies Center, the Asian American Studies Center, the Ralph J. Bunche Center for African American Studies, and the CSRC. 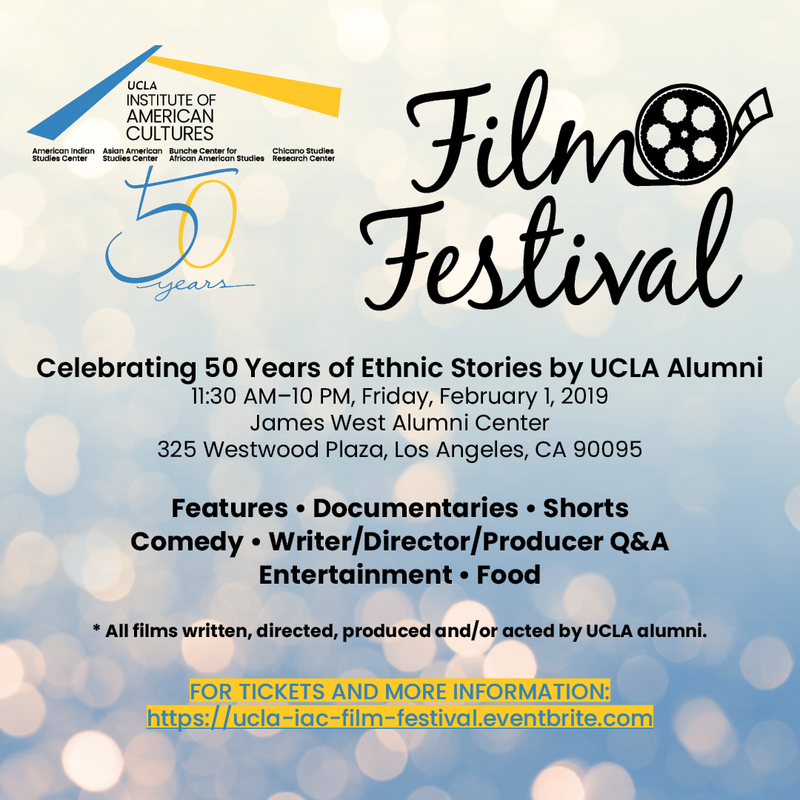 All films are written, directed, produced, and/or acted in by UCLA alumni, and will be followed by a Q&A session. Free! 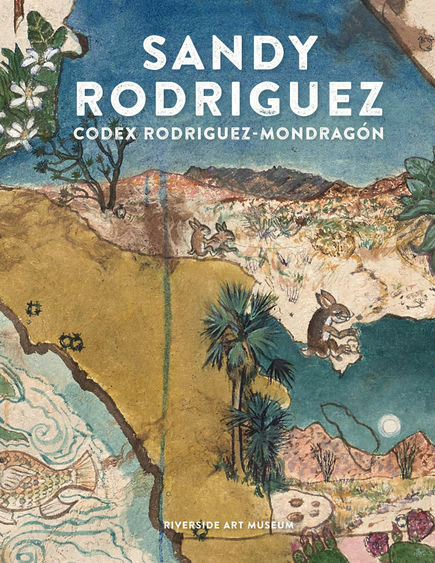 Join Los Angeles–based Chicana artist Sandy Rodriguez for a talk about Codex Rodriguez-Mondragón, a series of bioregional maps and paintings. 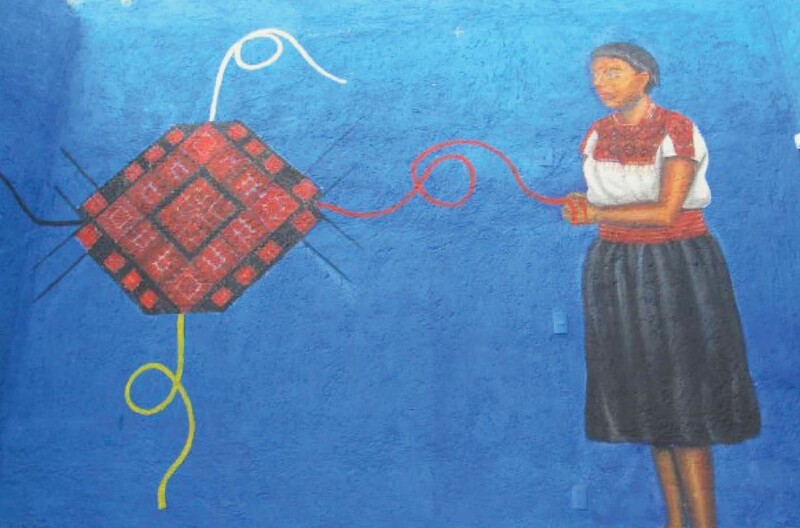 Performance: Petrona de la Cruz Cruz presents "Dulces y amargos sueños"
Bittersweet Dreams, a performance by Petrona de la Cruz Cruz, relates the story of a Mayan girl from the Chiapas highlands who overcomes obstacles and traumas to find personal peace and creative fulfillment.